Guest: Dr. Dwayne Day. Topics: Classified satellite programs in the U.S. from a historical perspective. You are invited to comment, ask questions, and discuss the Space Show program/guest(s) on the Space Show blog, http://thespaceshow.wordpress.com. Comments, questions, and any discussion must be relevant and applicable to Space Show programming. Transcripts of Space Show programs are not permitted without prior written consent from The Space Show (even if for personal use) & are a violation of the Space Show copyright. 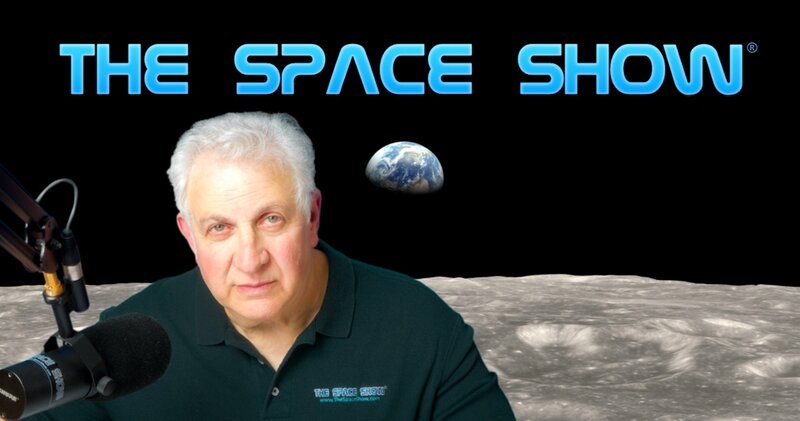 We welcomed Dr. Dwayne Day back to the show to discuss the history of United States spy satellite programs. Our discussion started out with a brief history of aerial reconnaissance which got its start during the Civil War with President Lincoln, Thaddeus Lowe, and balloons. In fact, the Smithsonian had an exhibit on the Mall over the weekend commemorating Mr. Lowe and what he did 150 years ago. This is an interesting story, don't miss it. Dr. Day then talked about the Corona Program and its declassification in 1995 under President Clinton. Two other programs were discussed, Hexagon and Gambit. Dr. Day responded to a question as to how the intelligence community could keep secrets as compared to the leaks in politics. This is an interesting analysis you don't want to miss. When asked if the U.S. had been ahead of the Soviet Union with spy satellites, Dr. Day said that we were likely five to ten years ahead of the Soviets all the time. We then spent some time discussing the film used in Corona and the other systems, what was unique about it, how it was returned to Earth, and then how it got to Eastman Kodak for processing over a four to five day process. Marshall asked a question about the differences in communication and spy satellite orbits. This started a discussion on how observers could tell based on satellite launches what might be a communication satellite or a spy satellite. We spent some time on this subject as our first segment ended and also during the early part of the second segment. At the very end of the first segment, we talked about the portrayal of spy satellite capabilities in movies and TV programs. As you will hear, the capabilities are vastly exaggerated for entertainment value. In our second segment, Marshall called in to ask about spy satellites and air launch with Pegasus to be more secretive. Dwayne suggested air launch did not have the capability to launch a meaningful payload for spy satellite purposes. Don't miss what he had to say about this issue. Marshall then asked about the Predator and Global Hawk. We spent lots of time on this technology as it is showing up as a strong future trend given the need to have resources over a given area for a long time. Listener Jack wanted to know more about X37-B and NFIRE. We then asked Dr. Day about ground resources compared to the need for spy satellite resources. Dwayne had much to say about this issue as well. John called in from Atlanta to ask about the possibility of VHS from space to communicate with submarines. John will research the topic and call in on Weds evening during Open Lines to let us know what he found out about this issue. We talked about the future of spy satellites, the size of them in the context of big vs. small, and the conditions that most support their use . Toward the end of our discussion, we talked about resolution issues and spy satellite resources used by other countries. Dr. Day had a few words about the Chinese spay program and we closed talking about his SF Chronicle book review today of a new book, "Area 51" by Annie Jacobsen. The SF Chronicle requires a subscription to see the review so I cannot post the URL. That said, you can read what Dr. Day had to say about the book in his Space Review article, www.thespacereview.com/article/1852/1. If you have questions or comments for Dr. Day, post them on the blog URL above. You can also email him at zirconic1@cox.net.